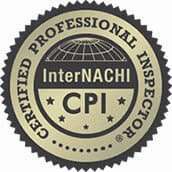 Thank you for your interest in Trademark Home inspection, LLC. If you have questions and would like you can fill out the form below and we will get back to you within 24 hours. 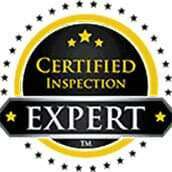 You can also Email us directly at info@trademarkhomeinspection.com or call us at (734) 331-3269.